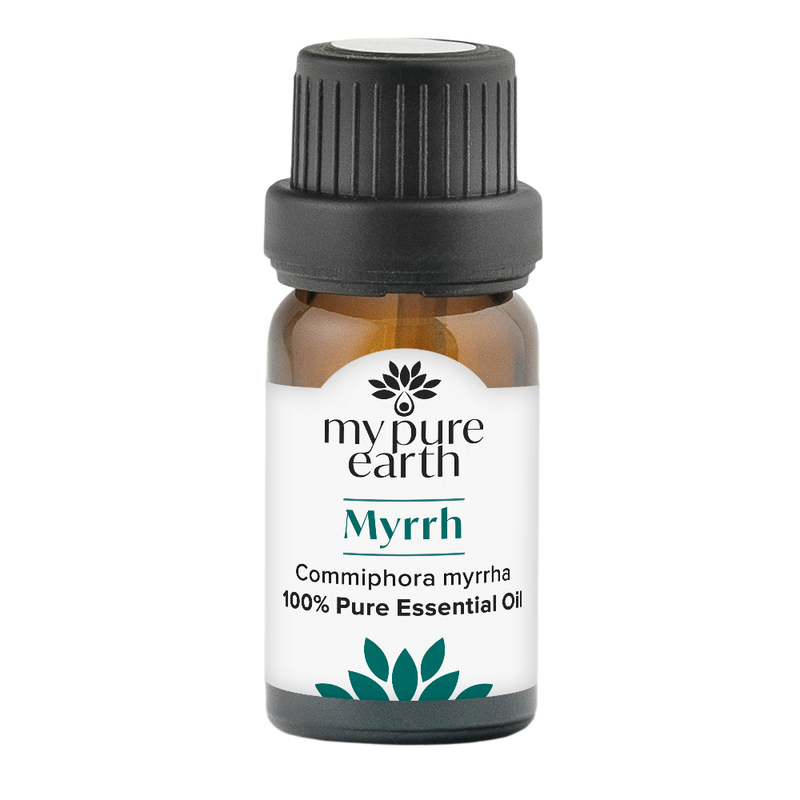 Myrrh oil has a spicy, somewhat balsamic fragrance. The ancient use of myrrh in worship is understandable because it is very grounding, calms the mind and encourages an inner peace. It is a fantastic oil to diffuse to aid focus and meditation. 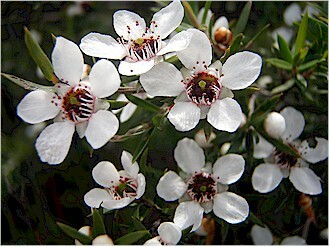 It is also a great oil to help support healthy skin and a glowing complexion. It is antibacterial and antifungal making it a beautiful oil to use on skin that is challenged with acne or eczema or is dry and cracked. 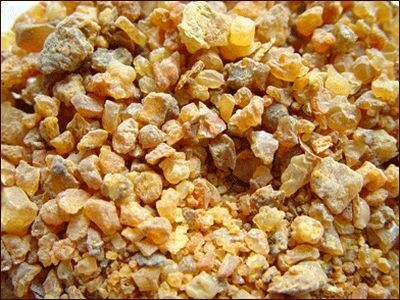 Emotionally, myrrh calms the mind and can bring a sense of tranquility when diffused. This oil can help with overthinking and has been known to stabilize a distracted mind. 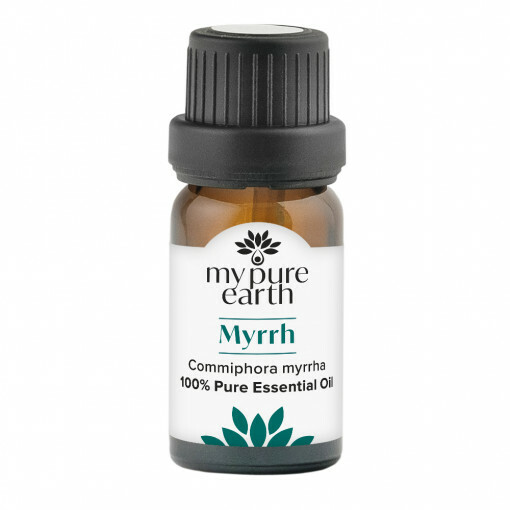 Myrrh Essential Oil blends well with: Bergamot, clove bud, frankincense, lavender and vetiver. Blend a few drops of myrrh with any carrier oil of your choice and apply to cracked heels. Do this every night for a week and you will start to see the incredible healing effect of this oil. Add a few drops to your body lotion to help keep your skin healthy and glowing. 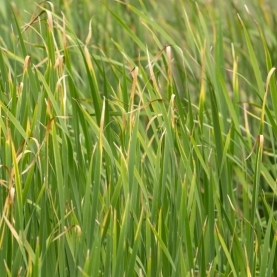 Add myrrh to a massage oil or to your bath when challenged with bronchitis or colds to help alleviate symptoms. Non-toxic and non-irritating. Avoid during pregnancy due to its high levels of β-elemene and furanodiene which may be fetotoxic when used in high amounts (may cause harm to a fetus). 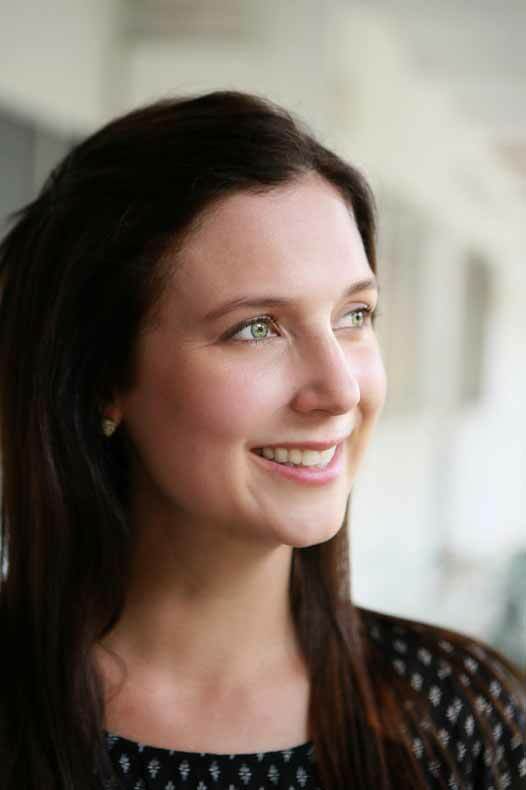 Consult your healthcare provider if you are nursing, taking medications, or being treated for other health challenges. Keep out of reach of children. Store in a cool place, tightly capped.